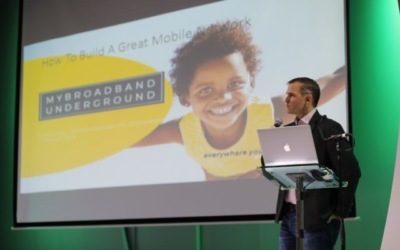 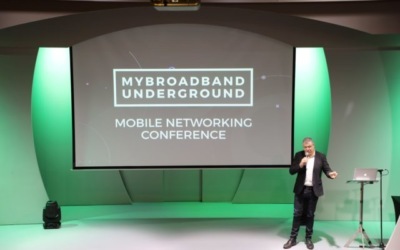 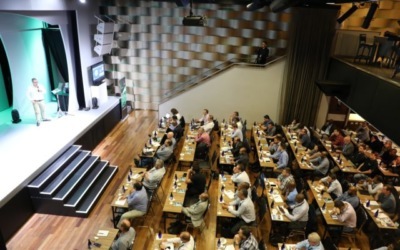 MyBroadband’s Mobile Networks and Technology Conference took place at The Venue in Melrose Arch on 21 February 2018. 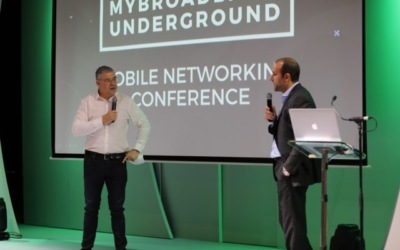 This exclusive technical conference focused on mobile networks and mobile technologies, including 5G, Wi-Fi offloading, cellular antenna technologies, and the Internet of Things. 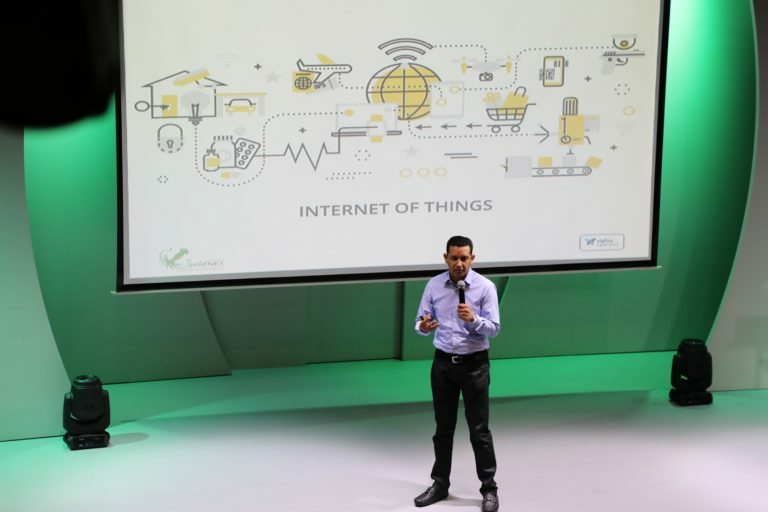 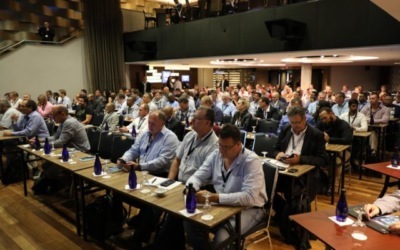 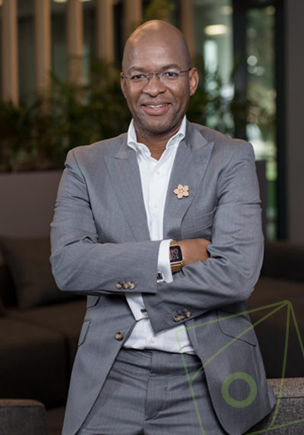 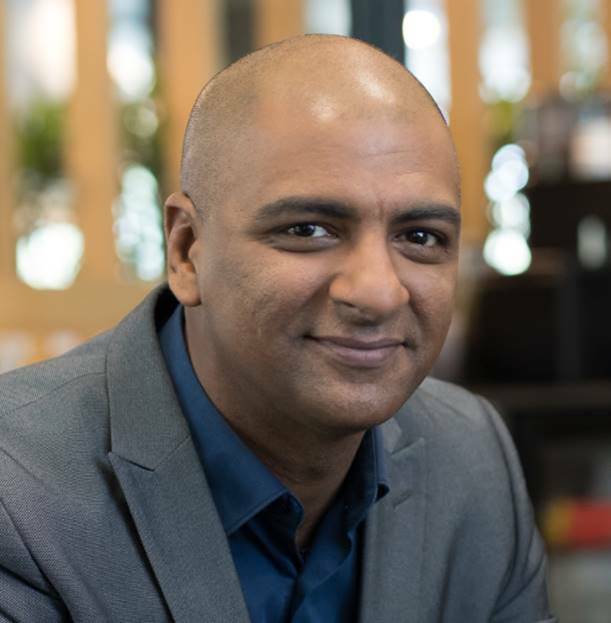 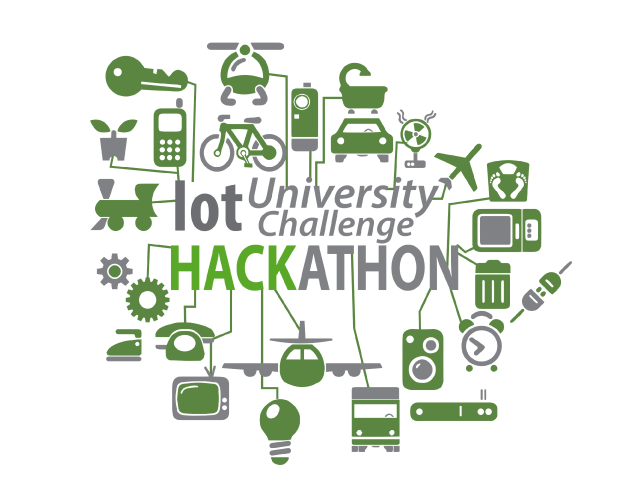 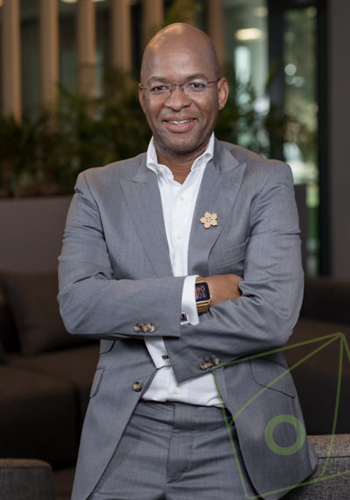 The conference was presented in partnership with SqwidNet, the premier network provider for the Internet of Things in South Africa.